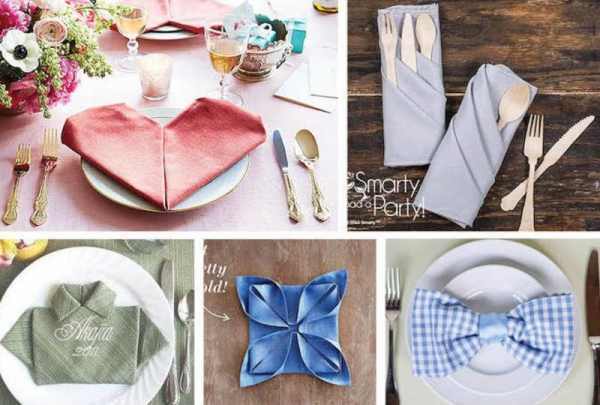 Although most people don’t think it, napkin folding is a form of art. It may not be as deeply appreciated as paper origami, but it is a type of origami. With that being said, this is a type of art that every dinner host needs to learn. What better way to impress the dinner guests than with fancy plating and folded napkins to match it? Not only that, but the detailed folding is a lot easier than you think. Take a look at the examples we’ve gathered below. Each photo is a unique, napkin shape with easy instructions on how to recreate them. 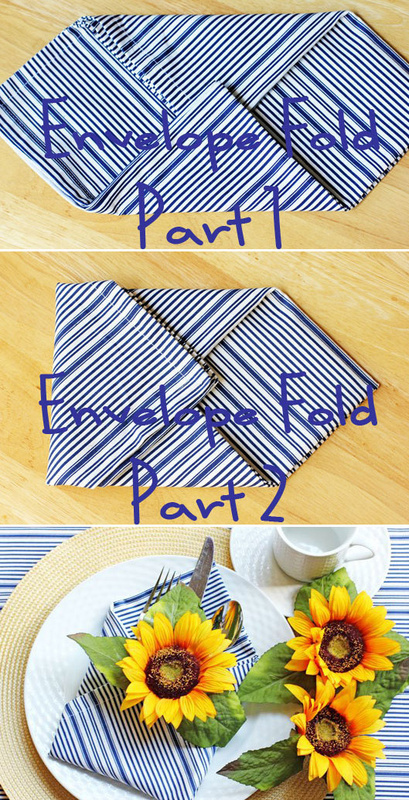 28 Napkin Folding Techniques That Will Transform Your Dinner Table.